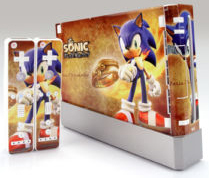 It's another case of stolen Sonic stock art modification! What's up with all this phony food? 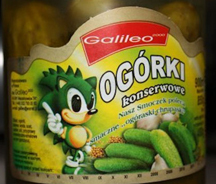 Here you can see Schlemmerli has copped a Sonic stock art and tried to turn him into some kind of ugly chef cat thing. They made the spikes tiny to look like hair, made it fat, and got rid of the belly dot, while adding a tail. You can see that they just re-colored his shoes, there's even evidence left over from the stripe because they did a bad job! Changing his pupil to a sort of melty shape and throwing whiskers on him is no disguise. 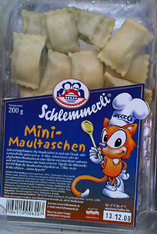 This is a package of mini maultaschen, which must be some other country's version of ravioli. This nasty knock off chef cat is probably not helping anyone's appetite either. Photo discovered by Berzerker. Just look at these horrible party stands! 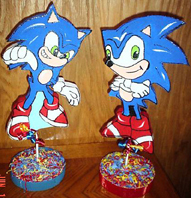 These are usually sold as centerpieces and feature nothing but stolen Sega art. However, some 'creative' faker has decided to try and fake up their own stands. However, they did a terrible job! 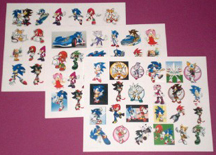 The art is so wiggly and awful, they couldn't figure out how to shade Sonic, and also his socks are mis-colored red. It's clear they tried to trace official art (but missed a finger or two!) but were so bad at it, these messy mutants were all they could get. It's not like anyone would actually be fooled into buying these monstrosities, but since they're trying to make a buck off unsuspecting people...here they are. Discovered by Berzerker. 2 sure signs of a fake: art that's cut off randomly (where's his other hand and his shoe?) and art that's clearly 'planted' on the object. Notice how it looks like it's 'glowing' here? That's because it's not even a part of the watch. They just stole a graphic, put numbers on it and dropped it into a generic watch photo. They're too lazy to even make a product before trying to fleece people! This is either a cake topper or a circular invitation. But no matter which it is, it's terrible. 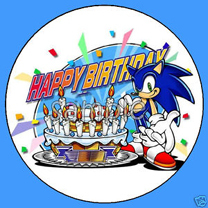 The cake IS official art (so they just stole it) but it USED to say Happy Birthday Sonic! 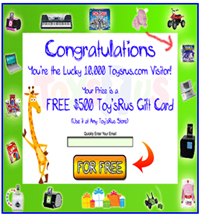 (on the banner) Notice how it is blurred? 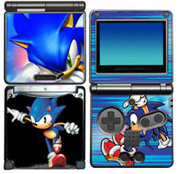 We can't have one of these ugly personalized things actually HELPING Sonic now can we? Of course not, this is only for profit...that's why they wrote 'sample' right on top of their stolen art...so YOU can't steal it too. 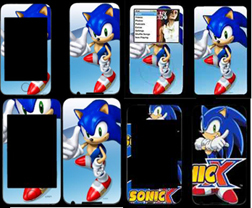 So not only can these fakers make bogus goods, but they can blot out Sonic's name, lay claim to something Sega worked hard to make, and then try to trick people into buying the result. 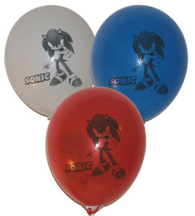 Having a special printer that can print on items (like party balloons) does NOT give people a license to steal art and try to make a buck off it...but you can't seem to tell that to these fake item makers. 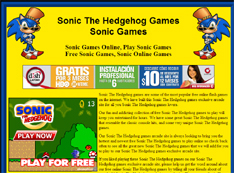 Since they couldn't be bothered to load blue ink, their phony Sonic is gray. mistake of landing holes RIGHT in character's faces. This is just a side-effect of un-educated and un-careful design. The dangers of un-licensed skins still include nasty glue, peeling, fading, staining of the shell of the console (due to bad inks) console damage if you try to remove them, and, of course looking bad because Rouge has a giant "+" sign out of her eye! This costume is as expensive as it is terrible! 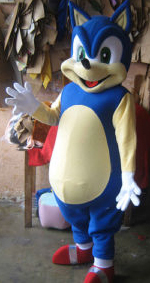 They're trying to charge over 200 dollars for this awful, dumpy, fake Sonic suit. Where are his spikes? Why is his body so long, fat and dumb looking? Because they don't care about Sonic! Also, the bottom of the face appears clearly stolen from a Mickey Mouse mascot head. All around terrible, and not worth a dollar! Step 1: steal art. Step 2: add ugly fringe. 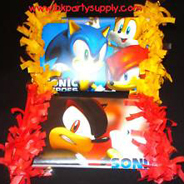 Step 3: say that it is 'party piñatas' and try to fleece the fans! These lame tubes use chopped up Heroes art. This is a fake skin for a classic ipod. 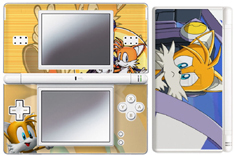 Though the device is modern, it uses old Sonic R art for the skin. They tried to make it 'wrap around' but he's still missing the toe of his shoe. These are faked up candy bar wrappers. 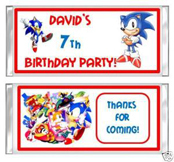 They're meant to be used as party favors, but they're sure to be party poopers with the mixed up stolen art and ugly personalization. 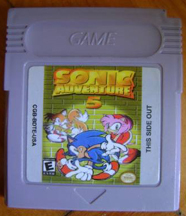 This "Sonic 6" game is actually a hack of Speedy Gonzales for the gameboy. 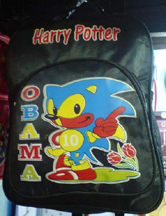 All they did was replace the Speedy sprite with Sonic...and left everything else the same. You even still get cheese! Bootleggers are always as lazy as they can be, ripping off art and other games. 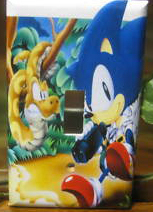 This mixed up muck is a Gameboy Micro skin. 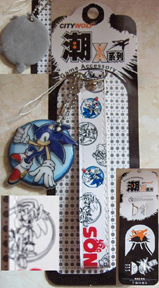 With Sonic R all hacked up on the back, and Sonic X style Sonic on the front...getting buttons to put holes right through him...it doesn't look good at all. No official goods will ever mix up the art from different eras! Photo disc. by JumpSonic Girls: StoryMaker, RBW & Chocolate Dog. 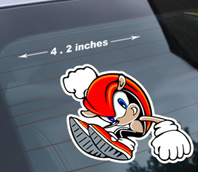 A 'Mighty fake' car window sticker! If this looks familiar, it should, the same bootleggers made the Knuckles sticker...but now they're churning out Mighty by stealing fan art! 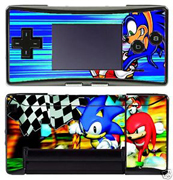 Sega never made a "post SA" art style for Mighty, so this thing gives itself away right away. Photo disc. by JumpSonic Girls: StoryMaker, RBW & Chocolate Dog. What are these dubious fringed things? "Popcorn bags" apparently. These bootleggers think you need lame bags with stolen art and fringe...plus popcorn for your party. 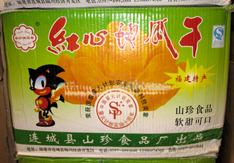 Buying bootleg is one thing, but buying bootleg FOOD is another! How gross are the conditions that they keep this 'corn' in, and how much do they care about your health? (answer: once they have your money, not at all!) Never buy food from un-trusted sources. Photo disc. by JumpSonic Girls: StoryMaker, RBW & Chocolate Dog. 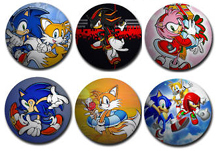 The round buttons to the right are by BestPins Ever but they're the worst, because they stole classic art, screen saver art, SA1 art, other bootlegers' compiled up art, t-shirt art, AoStH title screen art and even an old poster. It's the theiving-est collection you can buy! Always read the description for things like 'we use the best materials' or 'other characters available, just ask' as it's a dead give-away that they're unlicensed and making up anything they can turn out. Photo disc. by JumpSonic Girls: StoryMaker, RBW & Chocolate Dog. and still can't look good. 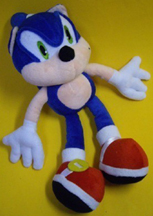 With holes taking up most of Sonic on the inside, and the seller offering tons of other characters (they don't own) it's a glaring example of fakery to avoid. Photo disc. by JumpSonic Girls: StoryMaker, RBW & Chocolate Dog. All 6 photos above discovered by JumpSonic Girls: StoryMaker, RBW & Chocolate Dog.